As the game development progresses, announcements regarding the game, the development progression, this forum and the website will be posted and discussed here. Democracy rules! Vote for your next favorite feature to get implemented. Voting is currently closed. Got a question? Ask the community here, but please make sure to search the forum and the website FAQ first. Got an idea for the developers that you don’t want to set up for feature voting? Great, post it here! Showcasing and discussion of player created content related to Airport CEO! When in need of assistance, got feedback or if you want to report bugs; this is the place for you. 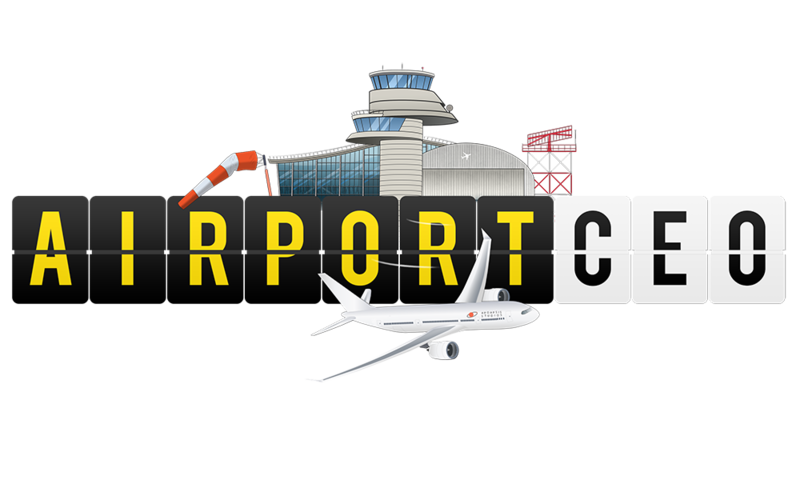 Showcasing and discussion of mods related to Airport CEO! General talks about airports, aviation and the industry.